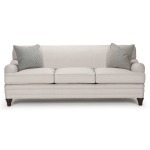 The Manhattan Collection features small wedge legs, a gently flared arm and box back cushions for a crisp contemporary look. 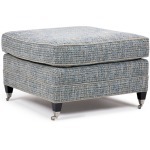 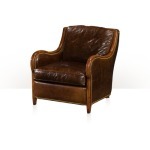 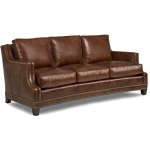 Handcrafted by skilled Barrymore artisans with a kiln-dried hardwood frame, double-dowelled and corner-blocked joinery, eight-way hand-tied springs, real cotton felt, high-density soy-based seating foam, and impeccable pattern matching: the ultimate in durability and quality. 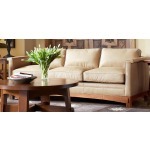 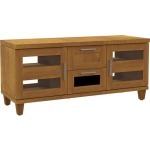 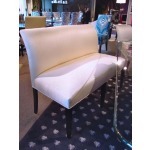 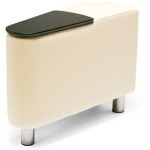 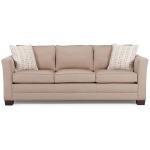 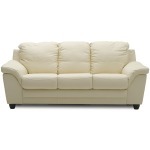 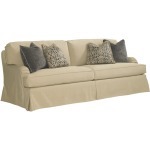 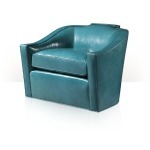 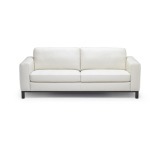 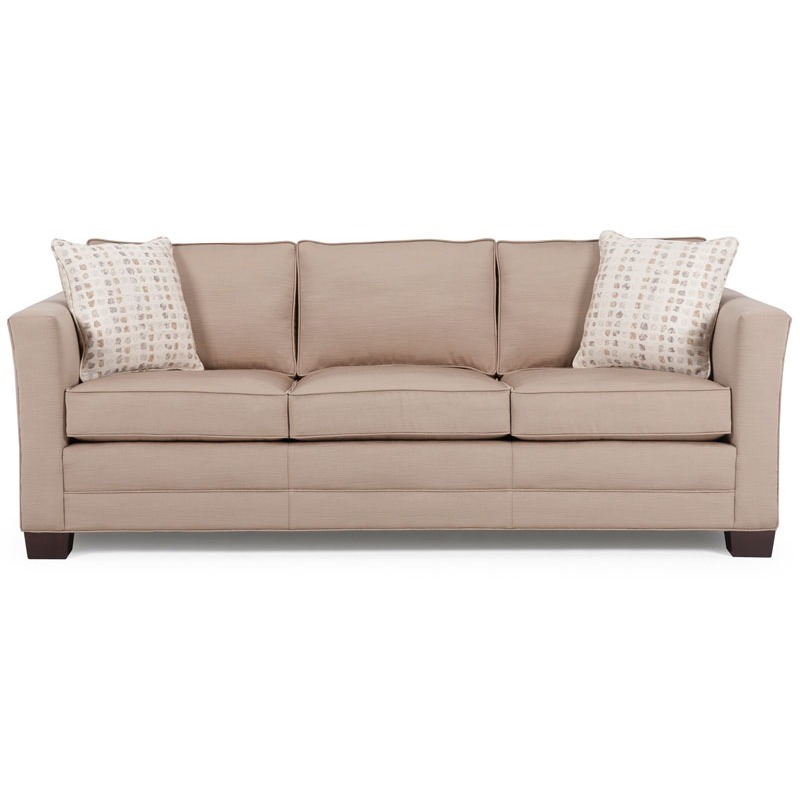 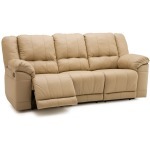 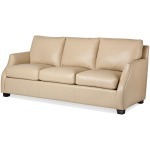 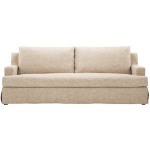 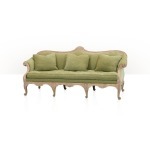 Also available as a sectional. 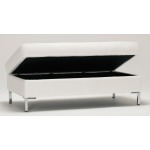 This style may be customized to create a daybed.